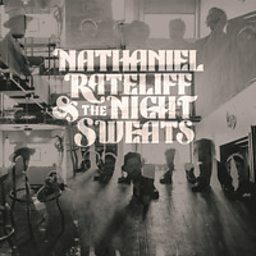 Nathaniel David Rateliff (born October 7, 1978) is an American singer and songwriter based in Denver, whose influences are described as folk, Americana and vintage rhythm & blues. 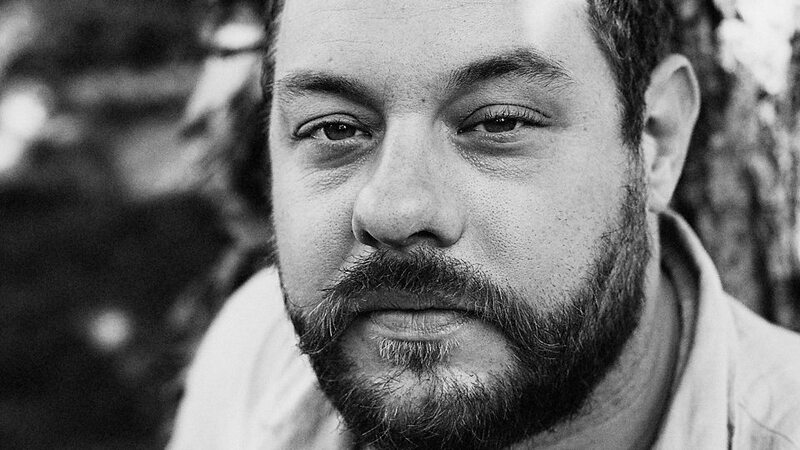 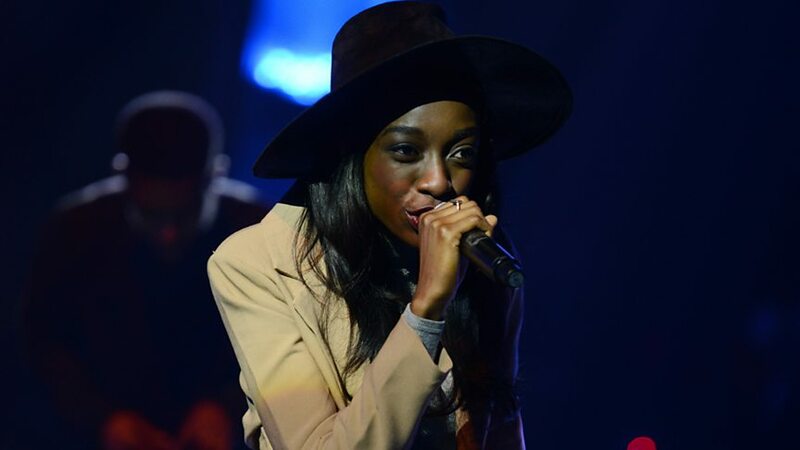 Rateliff has garnered attention with Nathaniel Rateliff & the Night Sweats, the soulful R&B combo he formed in 2013. 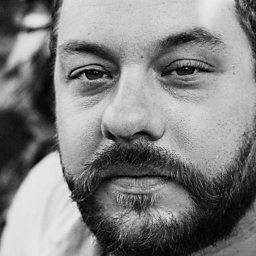 He has also released two solo albums and one album under the name Nathaniel Rateliff and the Wheel.